how many children is that now? how often have you been to England? what date in September is your birthday? das wievielte Kind ist das jetzt? how many children is that now? zum wievielten Mal bist du schon in England? how often have you been to England? am wievielten September hast du Geburtstag? what date in September is your birthday? what day of the month) is it today is it ? what’s the date ? what date (oder | orod what day of the month) is it (today)? what’s the date (today)? Beispielsätze aus externen Quellen für "Wievielte"
Audience: April. AB: April what? Publikum: April. AB: Der Wievielte? Audience: May. AB: May what? Publikum: Mai. 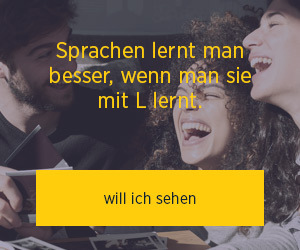 AB: Mai, der Wievielte? AB: February what? Audience: Sixth. AB: Der Wievielte? Publikum: Der 6. Audience: October. AB: October what? Publikum: Oktober. AB: Der Wievielte? Audience: November. AB: November what? Publikum: November. AB: Der Wievielte?